I’m giving away two prizes of signed copies of anthologies in which I have stories. 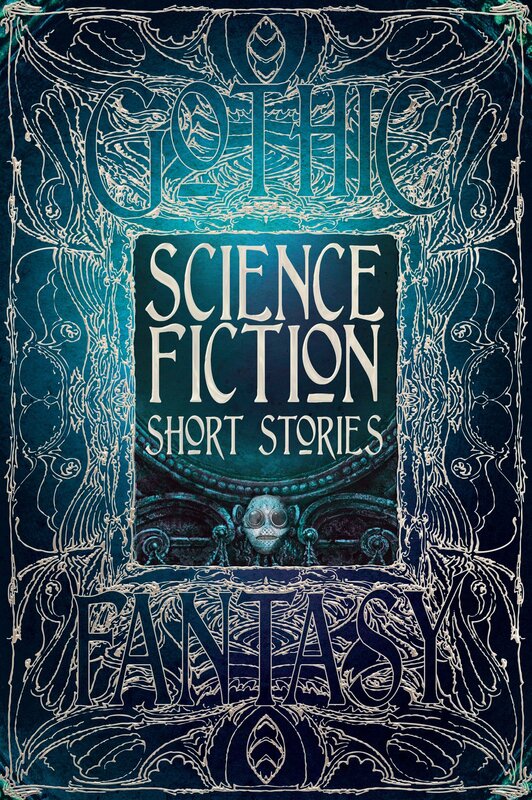 First prize is a signed copy of Contact Light plus a signed copy of the absolutely beautiful Science Fiction Short Stories anthology from Flametree Publishing. This nearly 500-page volume is gorgeous, and packed with classic and contemporary SF stories. You’ll find work by Jules Verne and Mark Twain alongside stories by some of the best writers working today. The second prize is a signed copy of Contact Light, the newest anthology of space-themed stories from Silence in the Library.